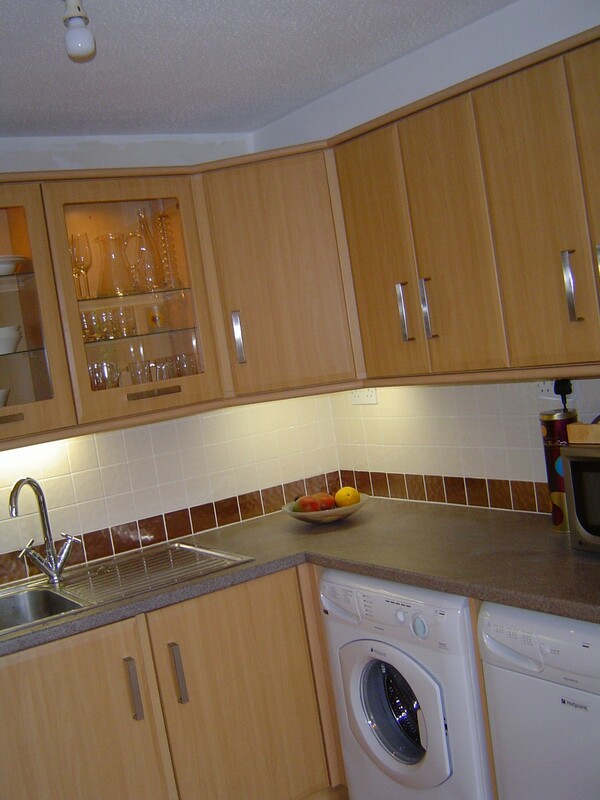 If you are looking to rejuvenate or refurbish your old kitchen or perhaps you are installing a new kitchen. 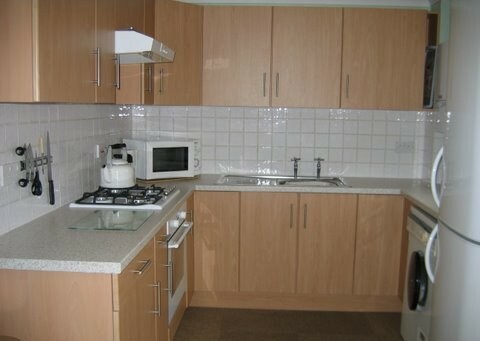 Doors2size has a wide range of replacement kitchen doors and kitchen cupboard doors to help you. 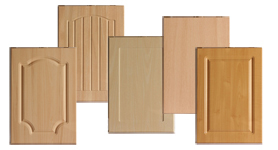 Our kitchen doors come in a large range of door styles including shaker, contemporary and plain. 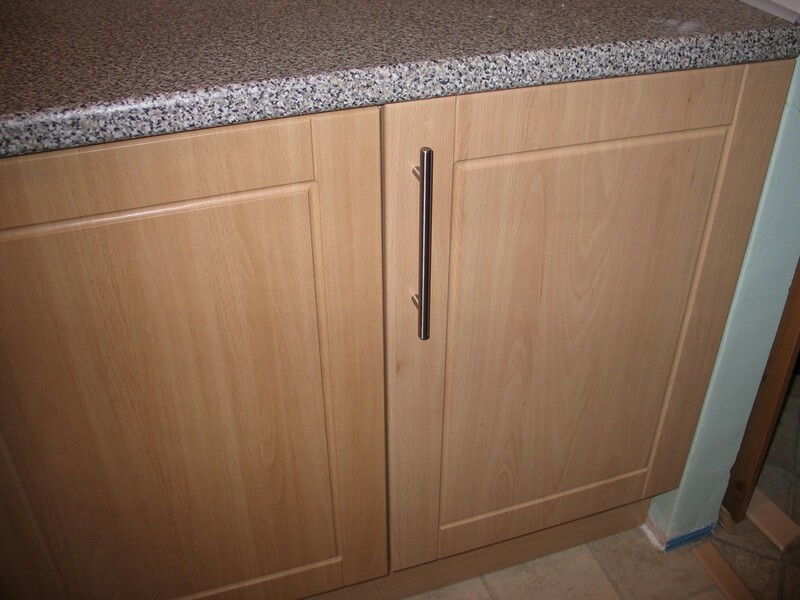 We have many door colours to choose from and we supply all the associated accessories including hinges (we also drill hinge holes), kitchen cupboard handles, cupboard knobs, drawer kits and cabinet fittings. 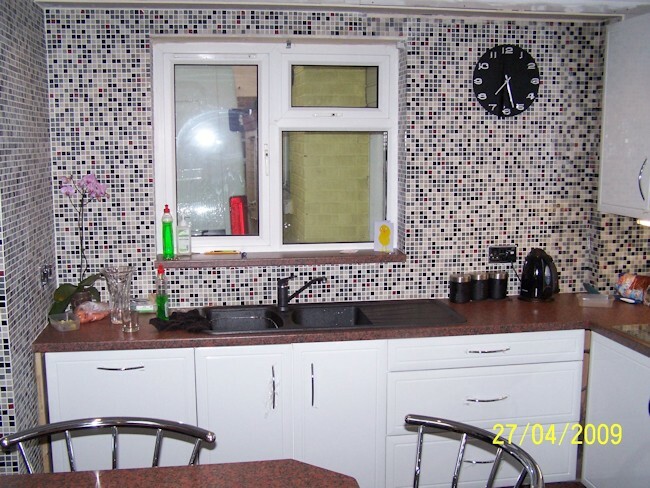 So you're not just buying the kitchen doors, you get the complete package. 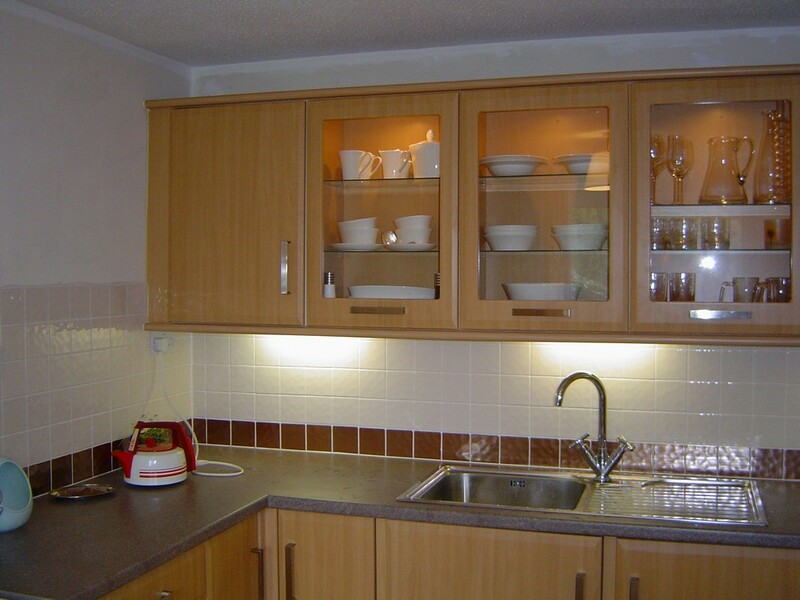 Our kitchen cupboard doors come in a variety of standard sizes. 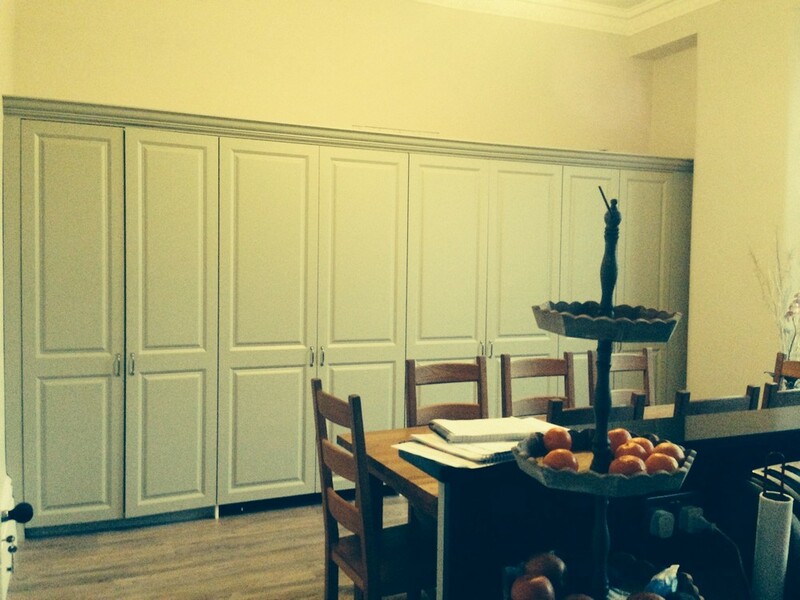 Because we make everything in-house, we can also offer made-to-measure* kitchen cupboard doors. 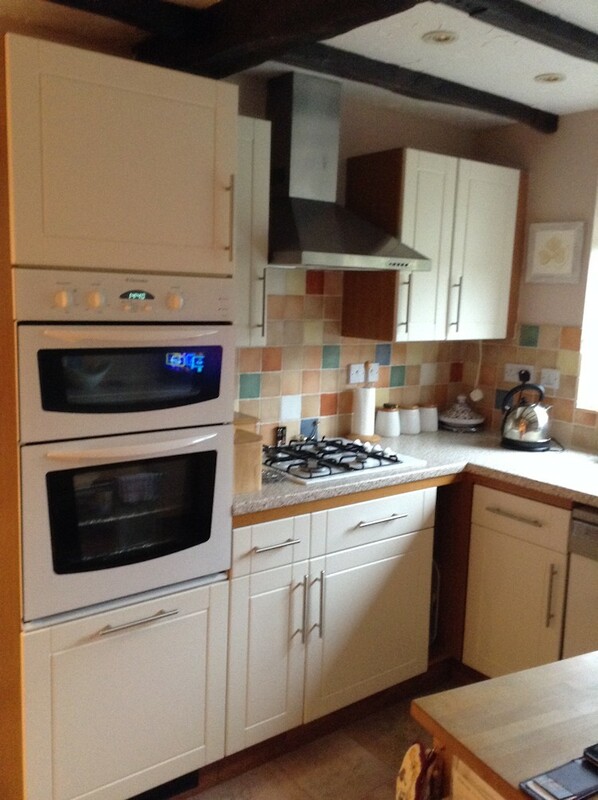 So, if you are looking for replacement kitchen doors for custom made or imperial size kitchens, we can help too. 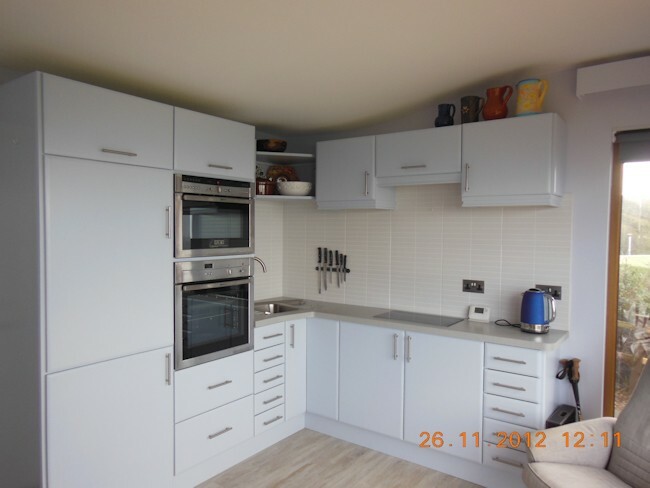 Visit our doors/panels pricing page and enter the style, colour and dimensions to get a price or our fast quote to get just a quote Alternatively, give us a call. 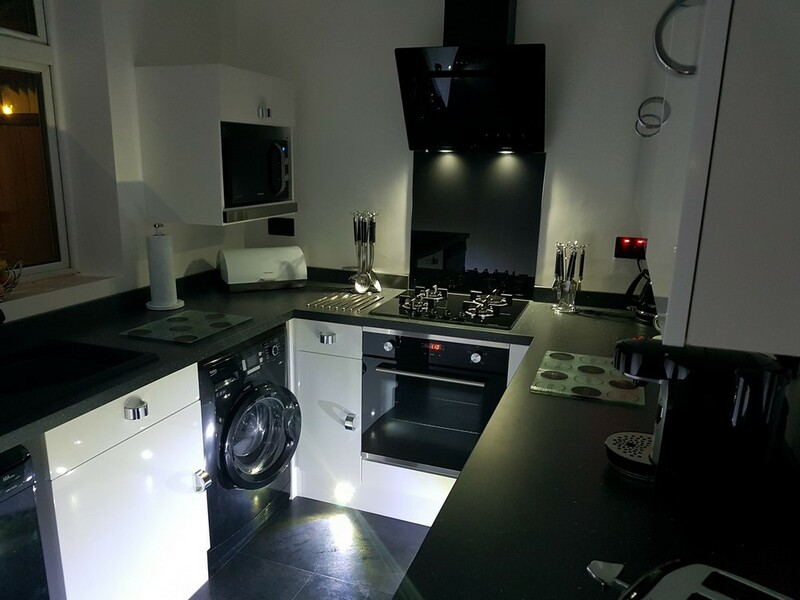 We're happy to discuss any requirements and give advice on measuring etc. Our factory is based in Huntingdon, Cambridgeshire so if you want to pop in and take a look at some samples we would be more than happy to see you. 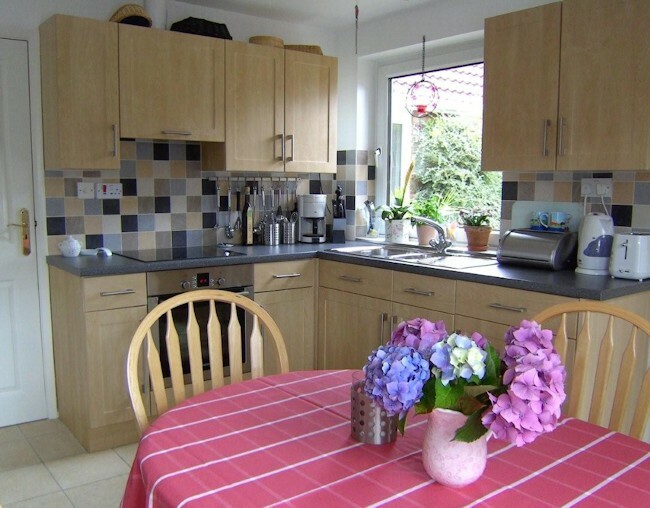 We are within easy reach of the A14 and A1 so easily accessible from Peterborough and Cambridge. If you are further away, we can send you samples. You can order these on our Sample Request page. 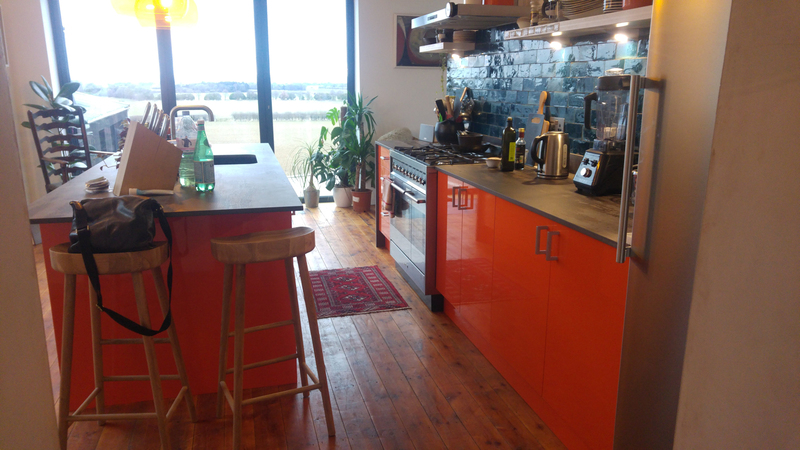 If you are looking to rejuvenate or refurbish your old kitchen or perhaps you are installing a new kitchen, Doors2size has a wide range of replacement kitchen doors and kitchen cupboard doors to help you. We have over 50 door colours to choose from. We supply all the associated accessories including Kickboards Pelmets and Cornice. We also drill the 35mm and 26mm hinge holes. Kitchen cupboard handles, cupboard knobs, drawer kits and cabinet fittings. 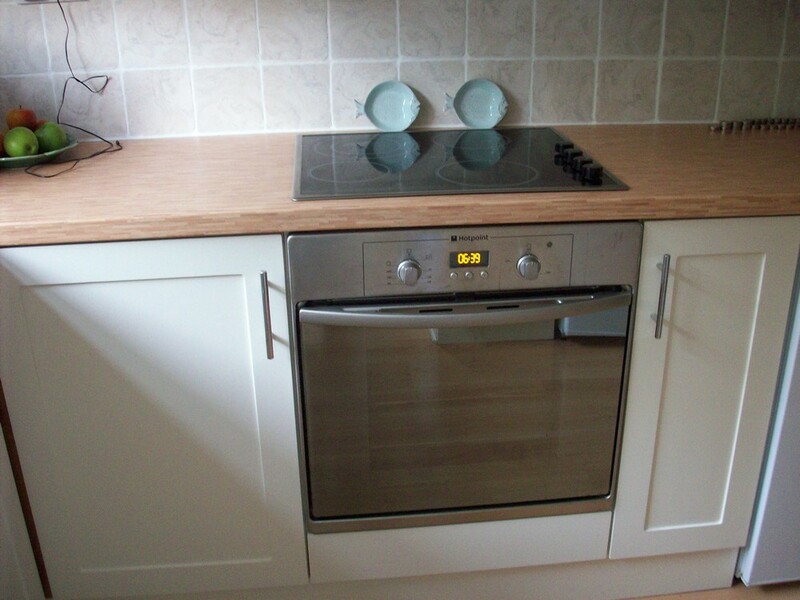 So you're not just buying the kitchen doors, you get the complete package. 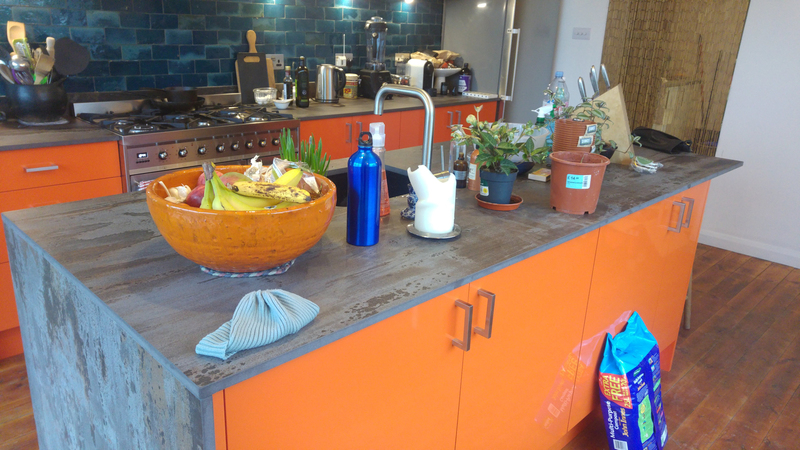 We have over 40 styles that that can be made in any of our vinyl colours. 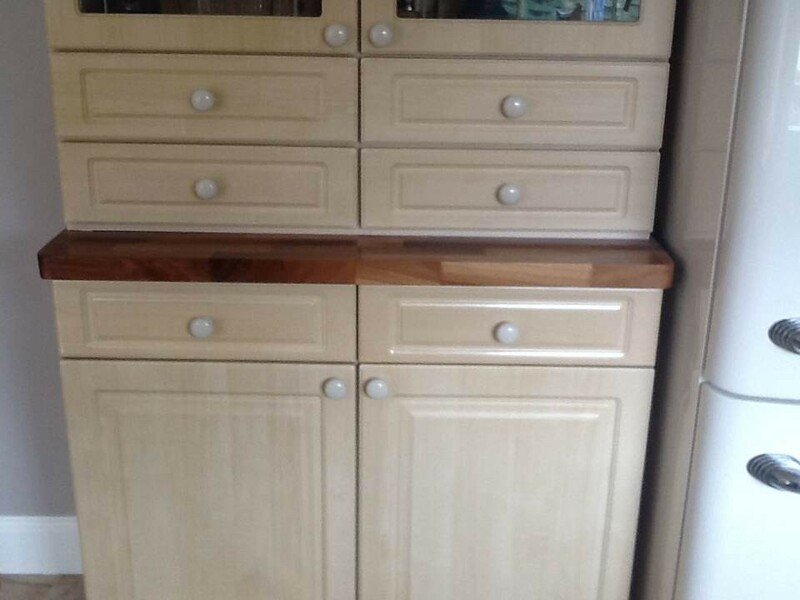 Our kitchen cupboard doors can be made to any standard or non standard sizes within the limits of our press and CNC routers. Max size 2440mm x 1200mm wide, we can go up to 2700mm by special arrangement this is because of the shipping issues. An ideal solution when you need doors for for IKEA cabinets. 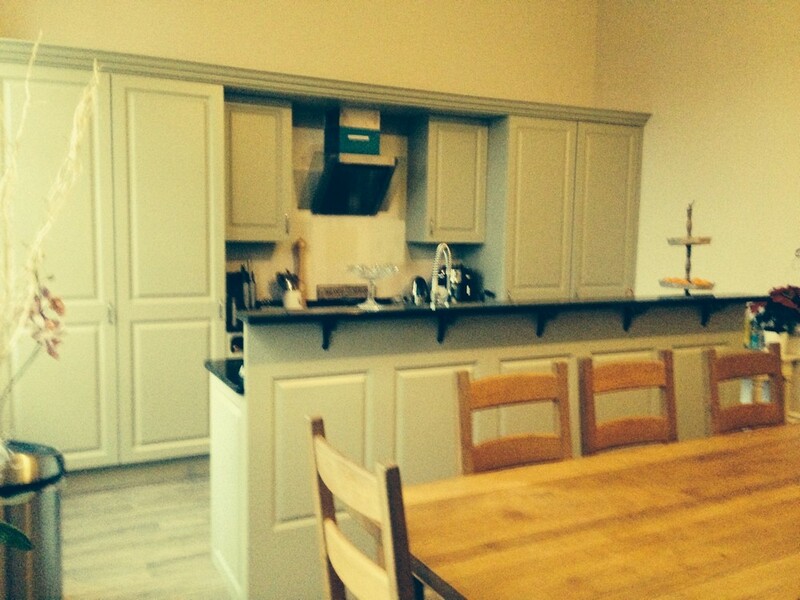 Because we make everything in-house, we can also offer made-to-measure* kitchen cupboard doors for alcoves etc. 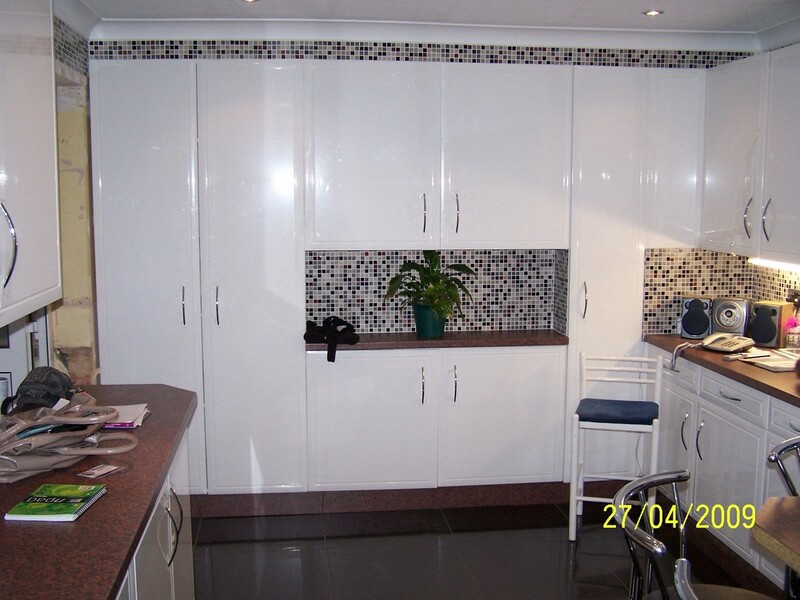 So, if you are looking for replacement kitchen doors for custom made or imperial size kitchens, we can help too. Alternatively, give us a call. 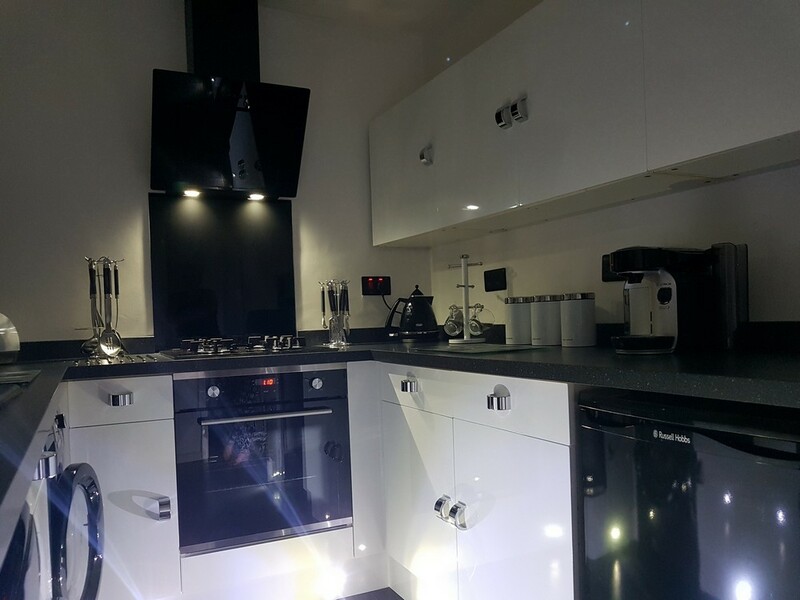 We're happy to discuss any requirements and give advice on measuring etc. 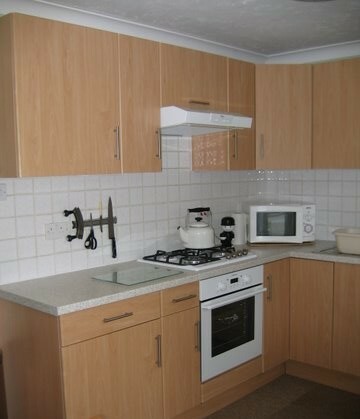 If you don't want a vinyl wrapped kitchen door, we also offer plain MDF doors so you can paint and finish them yourself. Our factory is based in Huntingdon, Cambridgeshire so if you want to pop in and take a look at some samples we would be more than happy to see you. 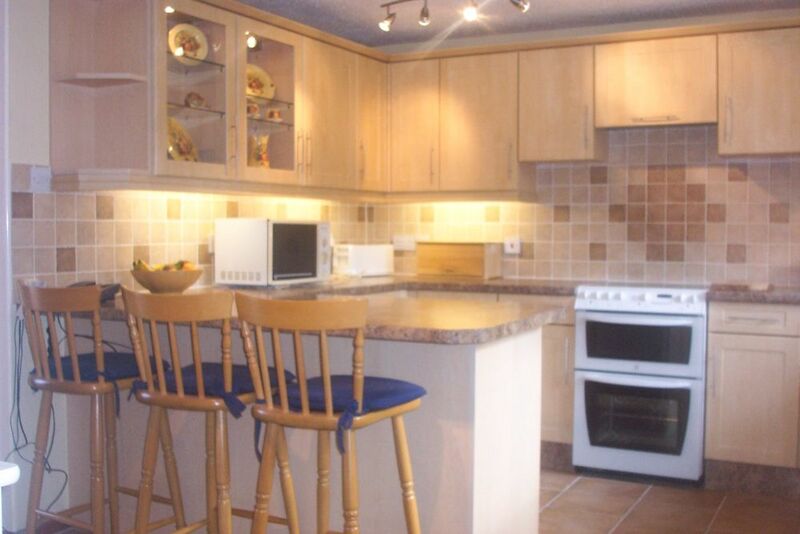 We are within easy reach of the A14 and A1 so easily accessible from Peterborough and Cambridge. If you are further away, we can send you colour samples. You can order these on our Sample Request page. 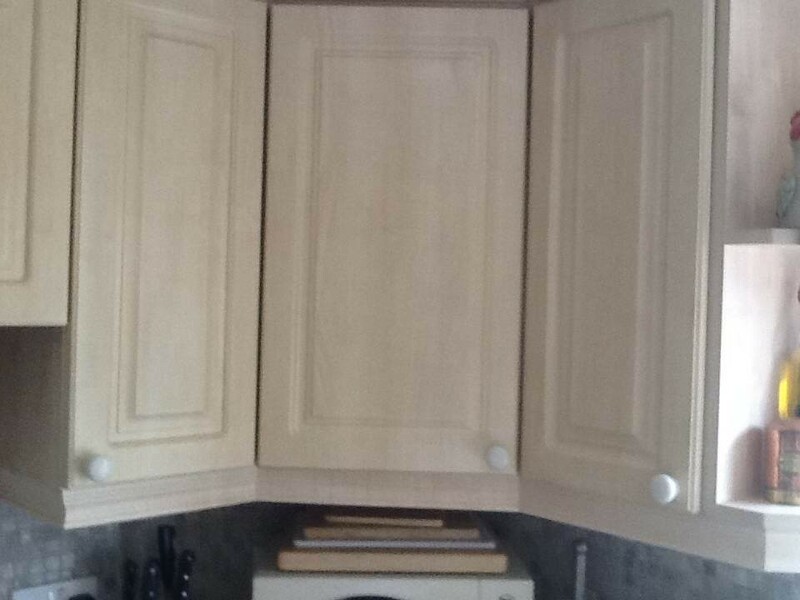 We can make doors to fit all current and old cabinets and carcasses.